April showers bring May flowers, but all that rain can also wreak all sorts of havoc if your home isn't prepared for the season. We're passing along a quick but important tip to ensure you're enjoying spring and not bailing rainwater from your basement. 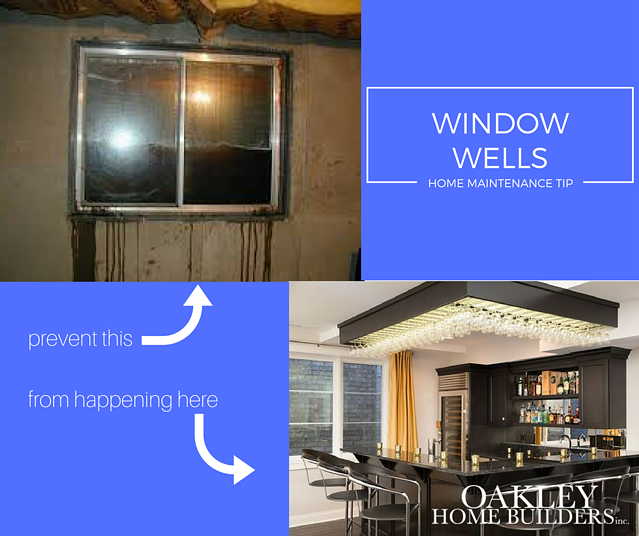 Maintenance Tip: To ensure your basement stays flood free, check your window wells for any blocked drains. When these drains become blocked, rainwater can accumulate and you can have some unfortunate water damage. It's an easy step and can save you a huge headache down the line. Want other helpful reminders on how to best maintain your home? Download our FREE Homeowners Maintenance Guide!